Mr. HALL of New York. I am pleased to welcome Rabbi Joshua Davidson, Senior Rabbi of Temple Beth El in Northern Westchester, New York, as our guest chaplain in the House today. Rabbi Davidson is joined here today by his wife, Mia; their daughter, Mikaela; his aunt, Greer Goldman; and his in–laws, Carol and David Fram. Rabbi Davidson is president of the Westchester Board of Rabbis. 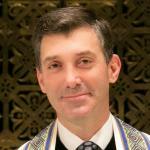 He has served Temple Beth El since 2002, and before that served at the Central Synagogue in New York City. He has a long, distinguished career, serving on the boards of many charitable organizations, interfaith coalitions, and prestigious Jewish organizations. He served as the chair of the Central Conference of the American Rabbis’ Committee on Justice, Peace, and Religious Liberties, vice chair of the Commission on Social Action of Reform Judaism. He currently chairs the commission’s task force on Israel and World Affairs. Rabbi Davidson is a member of the Hebrew Union College President’s Rabbinic Council, and serves on the Clergy Advisory Board of Interfaith Impact of New York State. House chaplains are a long, proud tradition in the House of Representatives, dating back to the time of our Founding Fathers, and Rabbi Davidson is a worthy entry into the long roll of distinguished guests. these Representatives of the people. They have devoted their lives to our welfare. Strengthen them with Your courage. who cannot stand on their own. and may justice always be tempered with compassion. 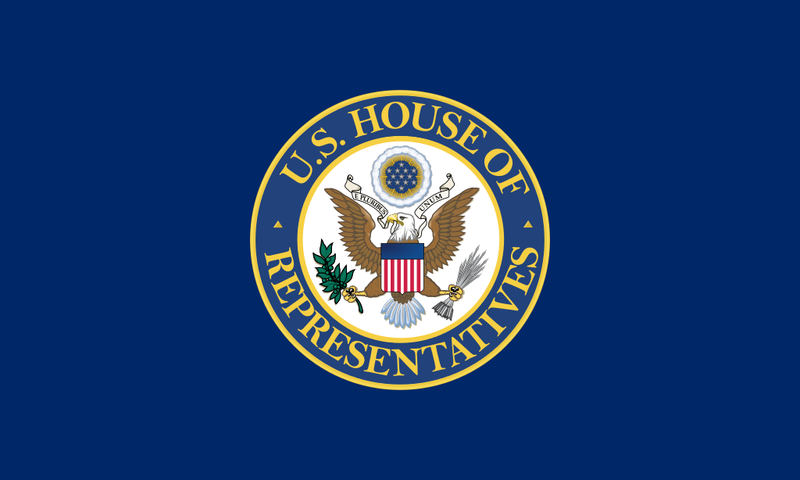 “Prayer of the Guest Chaplain of the U.S. House of Representatives: Rabbi Joshua Davidson on 16 June 2010” is shared by United States Congressional Record with a Creative Commons Public Domain Dedication 1.0 Universal license. Please reciprocate for any adaptation or redistribution of this work by (1) properly attributing the work to United States Congressional Record and Joshua Davidson, (2) clearly indicating the date you accessed the resource and whether any changes have been made (and if so, please be in touch with us and leave a comment below so that we might note your adaptation or improvement), (3) providing a link back to this source, and (4) specifying the Public Domain (17 U.S. Code §105 - Subject matter of copyright: United States Government works) under which this work was shared.